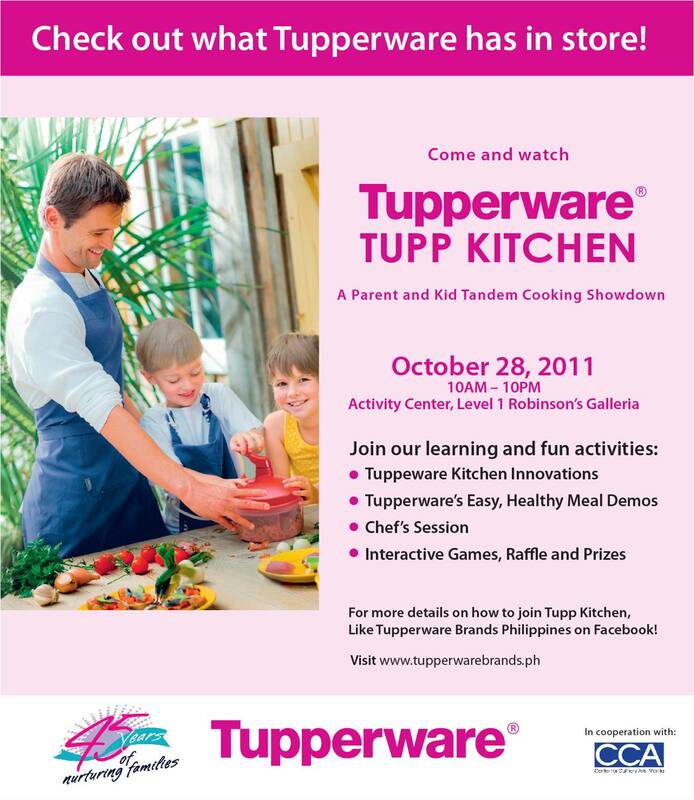 Do you love Filipino foods? Do you love to travel and eat? 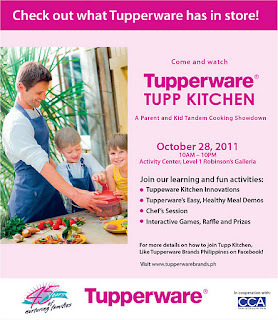 Then you might just be our 1st Ultimate Sooo Pinoy Food Blogger. 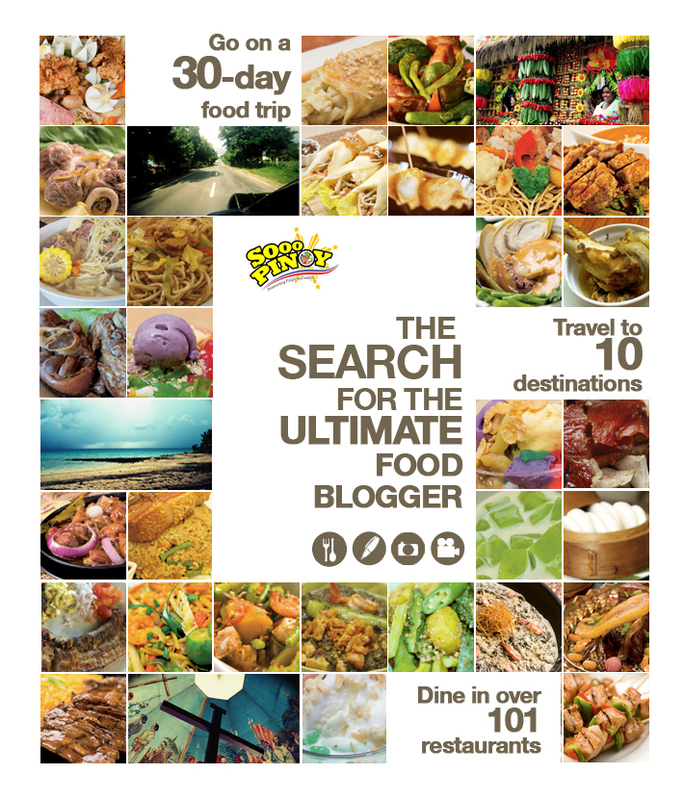 Sooo Pinoy, the country's first and only advocacy for the love of Filipino food, brings to us an insightful and grand venture in inviting all bloggers to join its Search for the Ultimate Food Blogger! 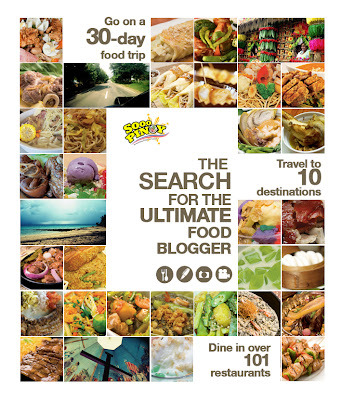 A once-in-a-lifetime food trip in an all-expense paid journey to ten (10) beautiful Philippine Culinary destinations to dine in and experience more than 101 different Filipino restaurant in 30 days of fun, food and adventure. A Foodie's haven indeed. Now isn't that one great deal! I smell it coming my way! 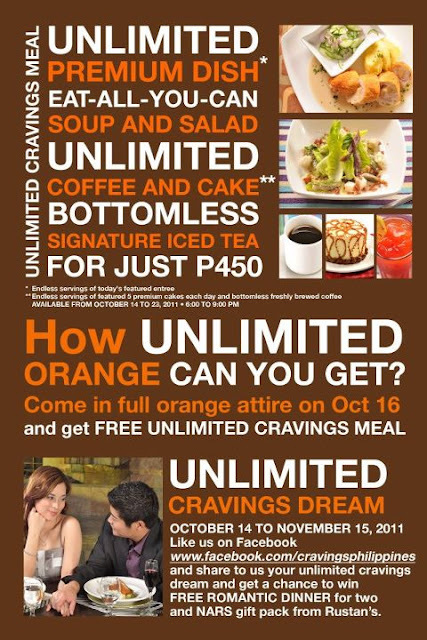 get a FREE UNLIMITED CRAVINGS MEAL. Also get to win a FREE romantic dinner for 2 and gift packs! 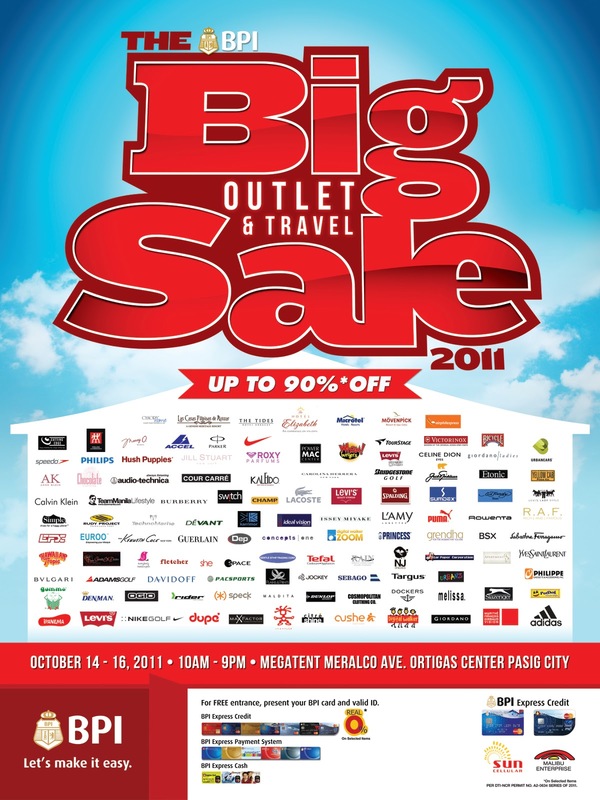 Promo is from October 14- November 15, 2011. It's my second time to dine at this classy fine dining bistro right smack where it happens in Greenbelt 5, Makati. Their first branch being at Trinoma Mall was also a big hit among their patrons and has been getting rave reviews from food critics and bloggers alike. They must be doing something right! I mean delicious! so to say. They have an interesting take on their foods, and they have a diverse menu, surely you will enjoy the choices that Mango Tree Bistro has to offer. As we may all know, Thai food generally has a spicy and sweet base, but what's good about this is that, you have the option to add or lessen the spiciness of the food. So that you could still enjoy the goodness of Thai food without too much spice, as other would prefer.